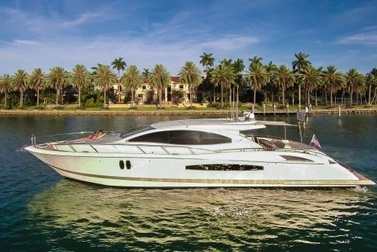 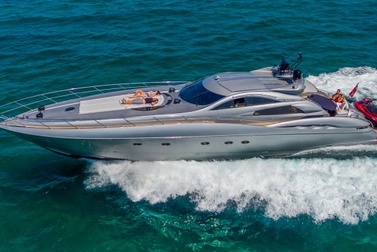 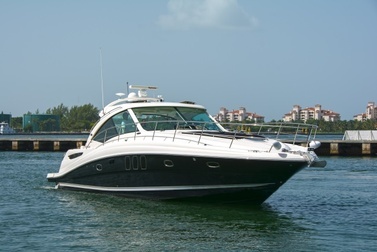 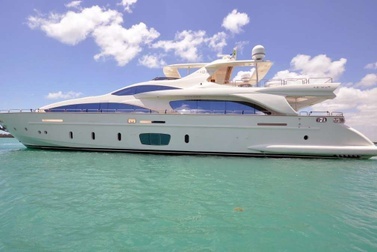 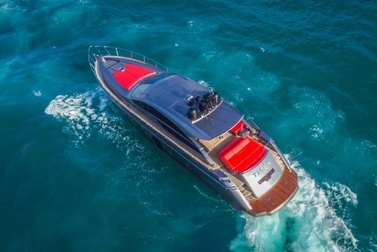 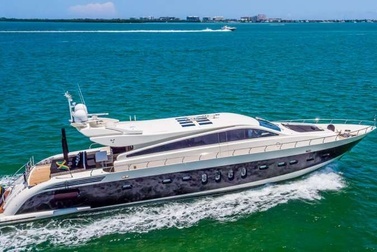 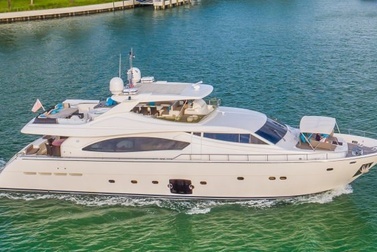 Find the perfect yacht in Miami and the rest of Florida. 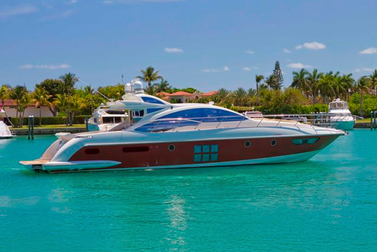 Dubbed the “Sunshine State” for a reason, the Florida peninsula is a special place to find adventure or to just sit back and enjoy life. 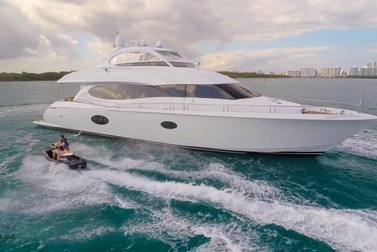 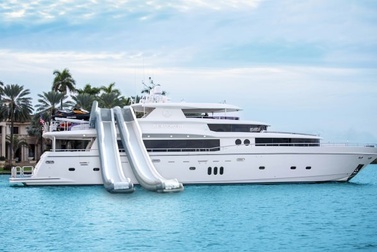 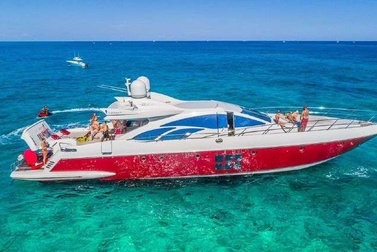 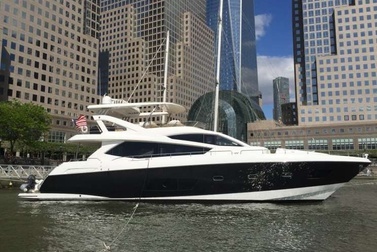 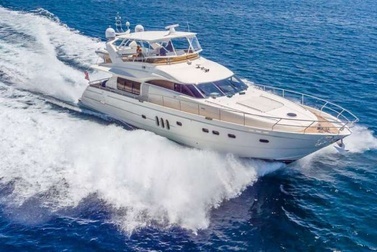 Offering a variety of cruising areas, charter is available down the east coast of Florida from West Palm Beach to Miami Beach, on to the Florida Keys, or along the western coast of Florida and even through the interior of the state of Florida.